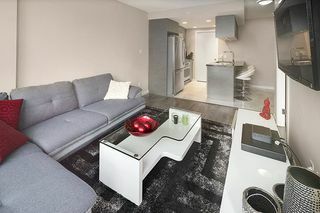 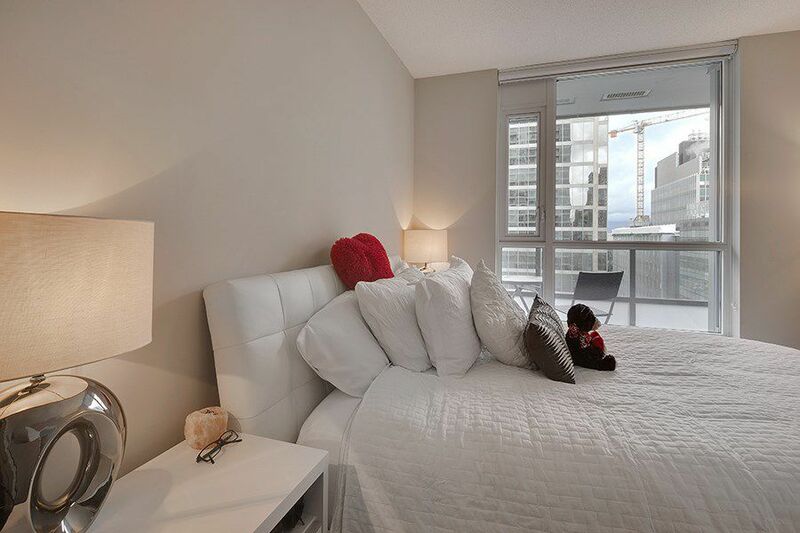 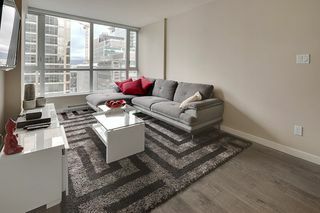 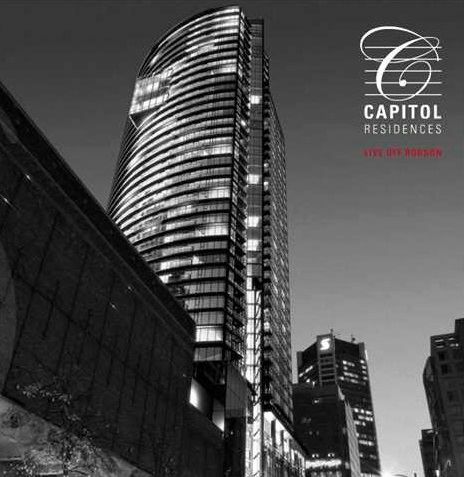 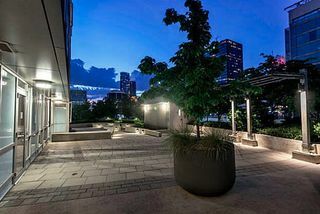 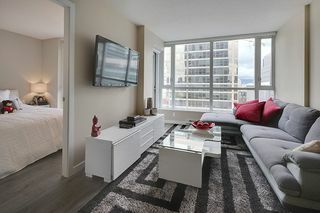 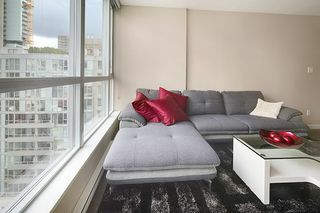 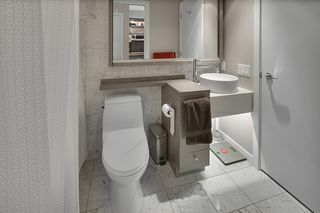 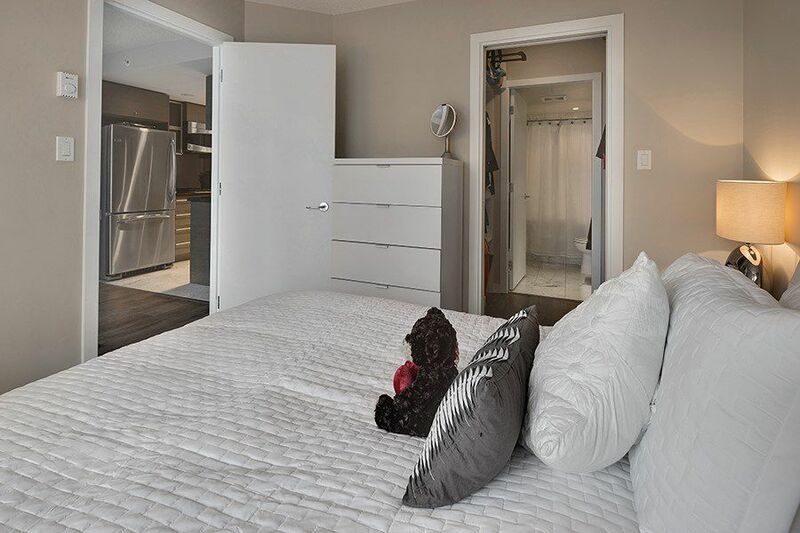 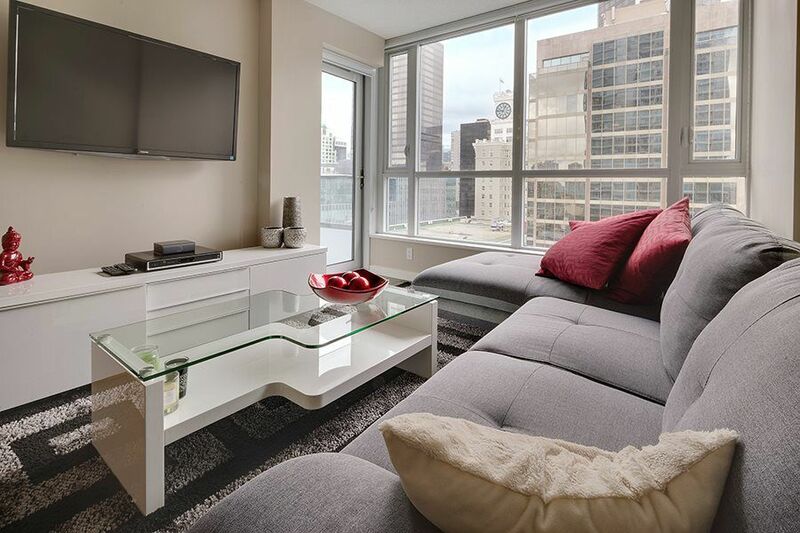 Fabulous 1 bedroom + den at the Capital Residences. 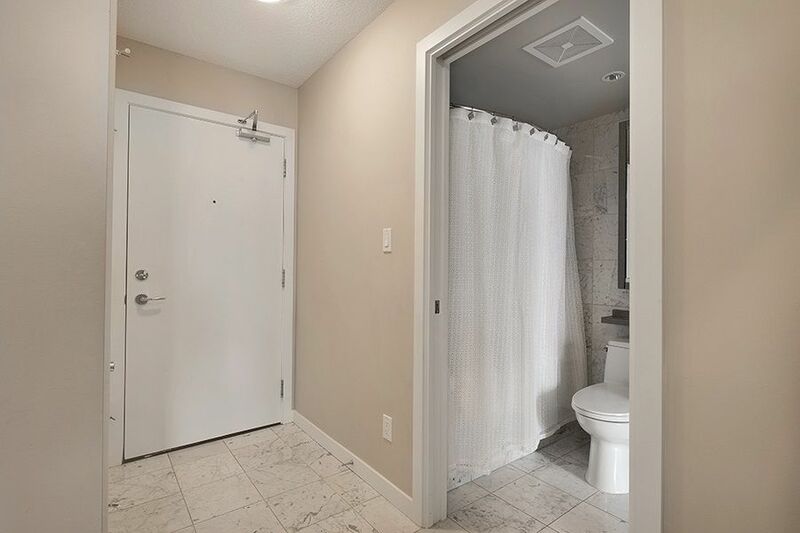 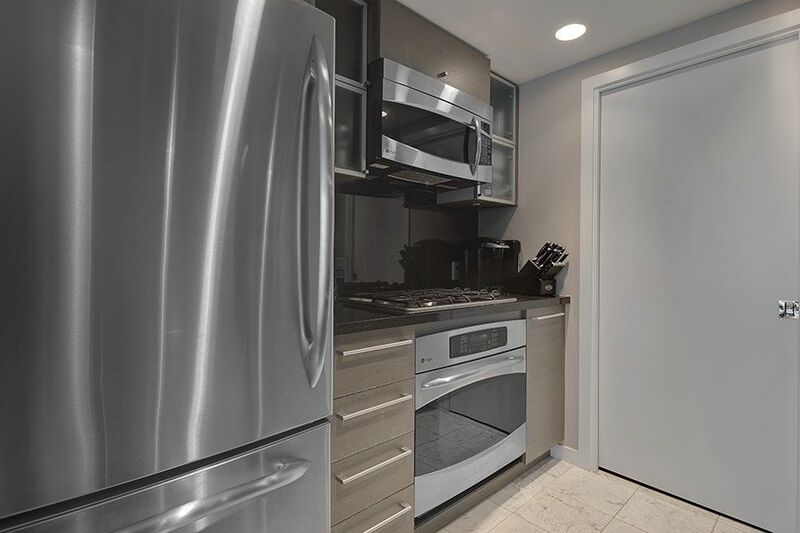 This immaculate suite features a great layout, granite counters & SS appliances, inviting balcony, walk-in closet, ensuite bathroom, huge insuite storage & great views of Downtown Vancouver. 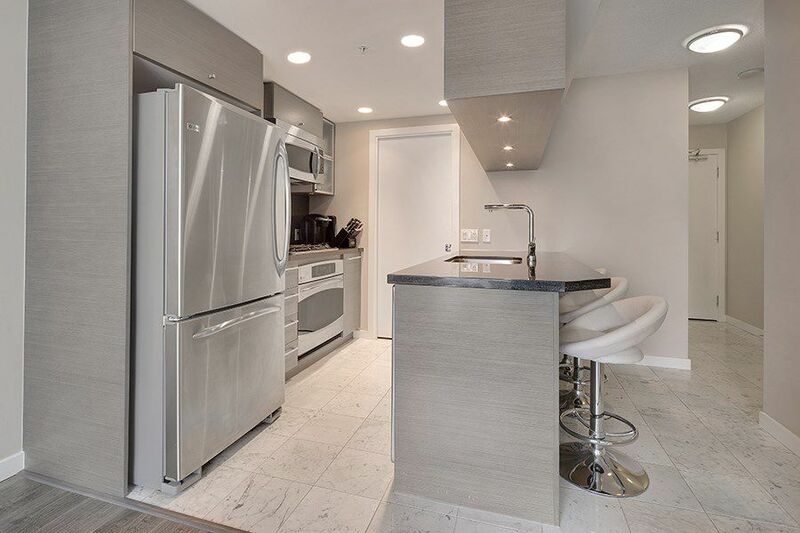 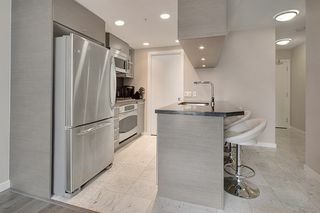 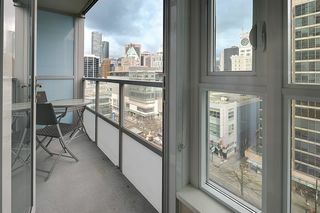 Very central location offering the best of Downtown dining, entertainment, all the shopping on Robson Street & public transport at your doorstep. 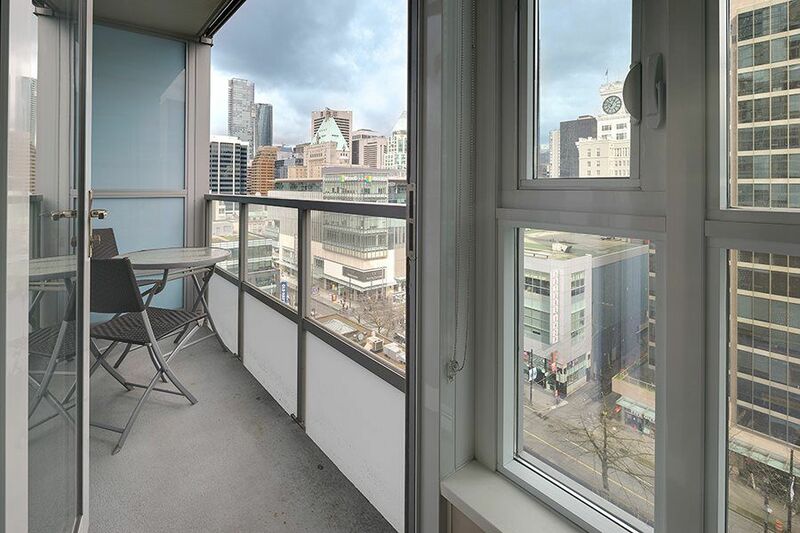 Fantastic for investors & first time buyers. 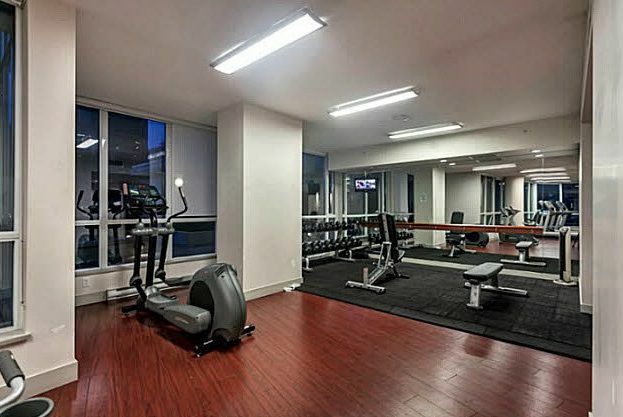 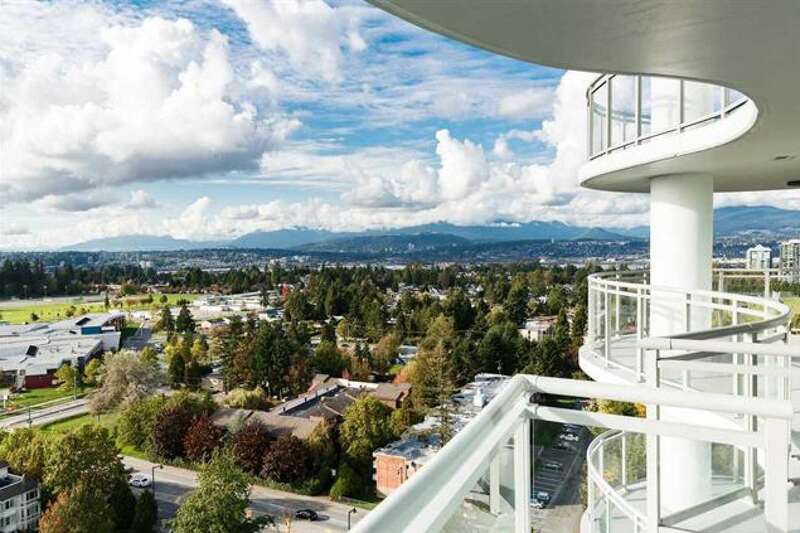 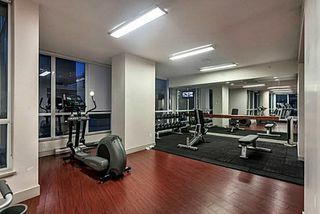 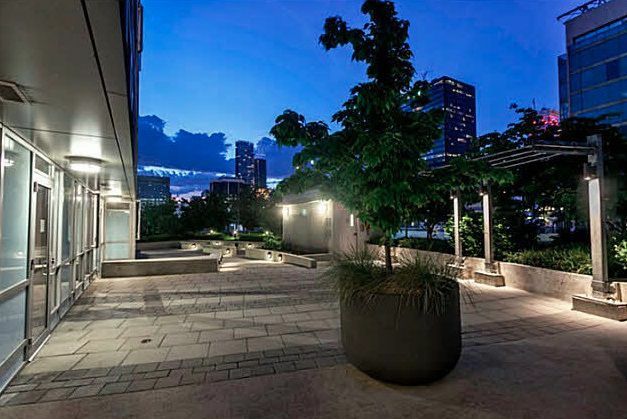 This exceptional building includes a concierge, exercise centre & more! 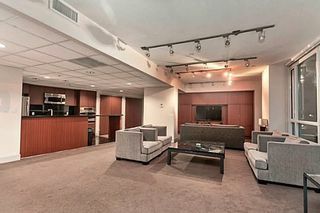 Parking $100/month, storage $60/month. 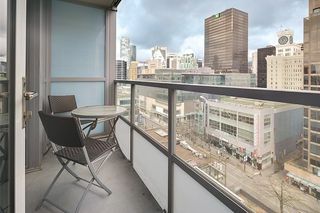 Modo car coop location on site. Remainder of 2-5-10 warranty. Call for your private showing today. 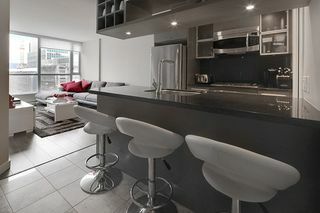 OPEN HOUSES MAY 14 & MAY 15 FROM 2-4PM.